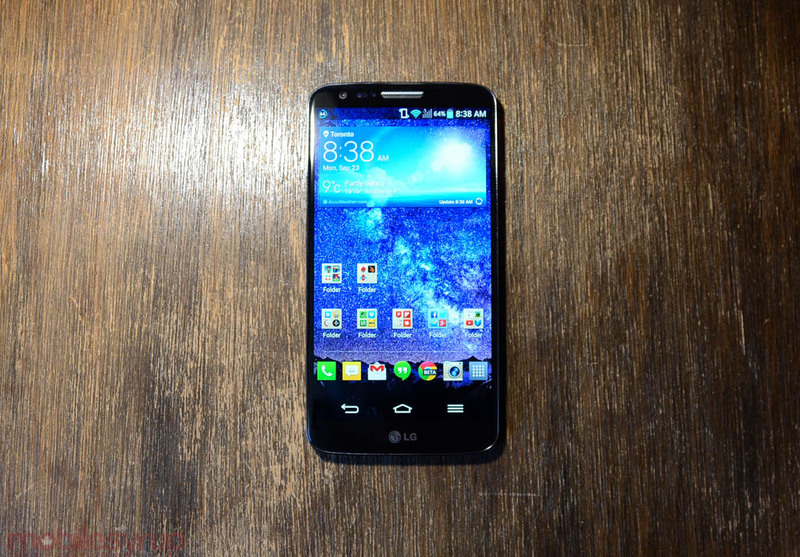 Rogers LG G2 customers could very well be tasting KitKat by March 25th. According to the latest revision on their OS upgrade schedule, Rogers has penciled in this coming Tuesday for the flagship to receive the long awaited upgrade to Android 4.4.2. Of course, the fine print notes that “release dates are subject to change,” but the carrier has been very consistent over the past couple of months with OS upgrades. Update: We’ve been informed that Bell G2 users can also expect their KitKat update to arrive in a few short hours. Probably OS 4.4.2 will make its way to all carriers.